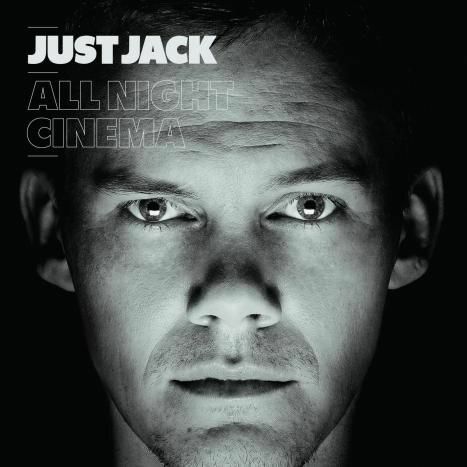 All Night Cinema is Just Jack’s latest. He’s not really known here in the US, but by way of an introduction, he’s like The Streets, but less hard-living and ambitious. He’s a regular guy who has a way with words, storytelling, and catchy hooks. Goth in the Disco is an amusing portrait of exactly what the title says. What would happen if a goth stumbled into a cool-people disco? And The Day I Died is classical Just Jack – poignant and detail oriented without being sappy or corny at all.